2. 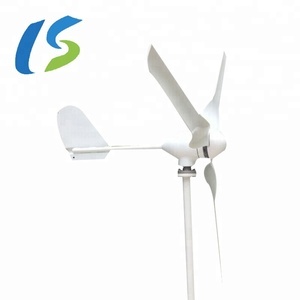 One-piece Blade design ensures higher rotational stability. 3. Coreless PMG provides lower start torque/wind speed and longer service life. No higher than 300RPM, regardless of the wind speed. They do not require as much wind to generate power, thus allowing them to be closer to the ground. By being closer to the ground they are easily maintained and can be installed on rooftop and similar tall structures. If you have any request in package and shipping please tell our sales we will do according to your request. RFQ 1. Q: Does installation Easy 9 A: Very easy, every customer can do in by themselves, we will supply all the components for installation and very details installation manual. 2 . Q: Which model is suitable for me9 A: Please contact our sales with following points 1. What appliance do you want to running by the system9 How many watts are they and their working time . Q: Can I only buy parts not whole system9 A: Yes, for example you can manufacture tower in local, we can supply you tower drawing. 1. Expercienced sales person will reply your enquiry or questions within 24hours. 2. Production will be arranged once we confirm your payment. 5. Product defective problems will be responsed within 48hours. &uml; The Reason: Generator make up of 27 skewed slots stator and 12 poles rotor which reduced the cogging torque. :201020259729.8) &uml; The design of blades: The blade casted into molding at one time with balance up to 99%. &uml; 5 , Carbon brush casted into molding at one time, it can reduce the contact resistance effectively and the lifetime is up to 100000 times. The rotor is connected to the main shaft, which spins a generator to create electricity. View the wind turbine animation to see how a wind turbine works or take a look inside. These three-bladed wind turbines are operated "upwind," with the blades facing into the wind. 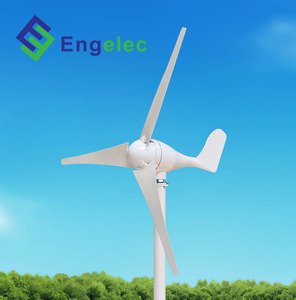 2. for big wind turbine generator, we use polywood package. 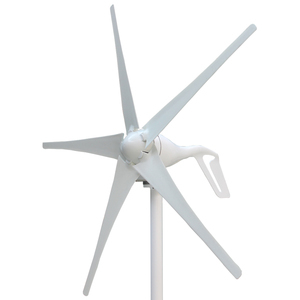 3. for small wind turbine generator, we use carton and foam package. We also offer components for companies in the same field . 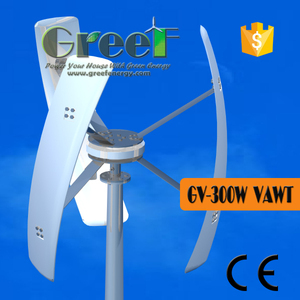 Alibaba.com offers 6,584 12v wind generator products. About 67% of these are alternative energy generators, 6% are storage batteries, and 1% are electricity generation. 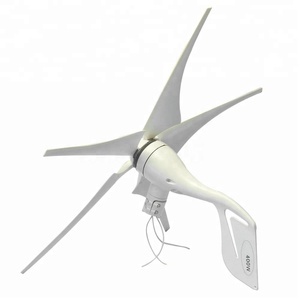 A wide variety of 12v wind generator options are available to you, such as general purpose, ups, and starting. You can also choose from free, general. As well as from paid samples, free samples. 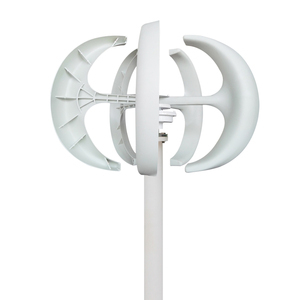 There are 6,584 12v wind generator suppliers, mainly located in Asia. 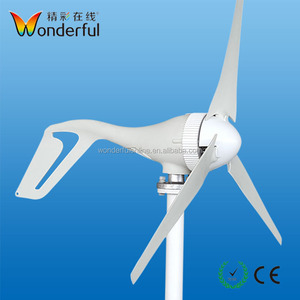 The top supplying country is China (Mainland), which supply 100% of 12v wind generator respectively. 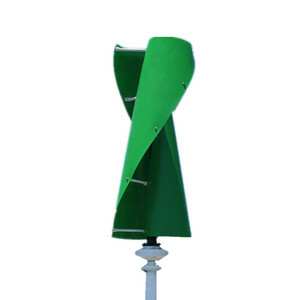 2v wind generator products are most popular in Domestic Market, North America, and South America. You can ensure product safety by selecting from certified suppliers, including 2,219 with ISO9001, 1,239 with Other, and 552 with ISO13485 certification.